Including "THE FACEBOOK AD CAMPAIGN CHECKLIST"
If you’re like most business owners, it happens a LOT when you’re setting up your traffic strategy with both paid and free advertising methods. For Generating, Converting And Monetising Traffic! You’ll go from being overwhelmed to overjoyed once you see what these 20 checklists can do for you. We’ve taken an entire multi-volume encyclopedia set of traffic-generation information and digested it down to the bare minimum of what you need to know to get great results. as sort of mini-blueprints for growing our own traffic! 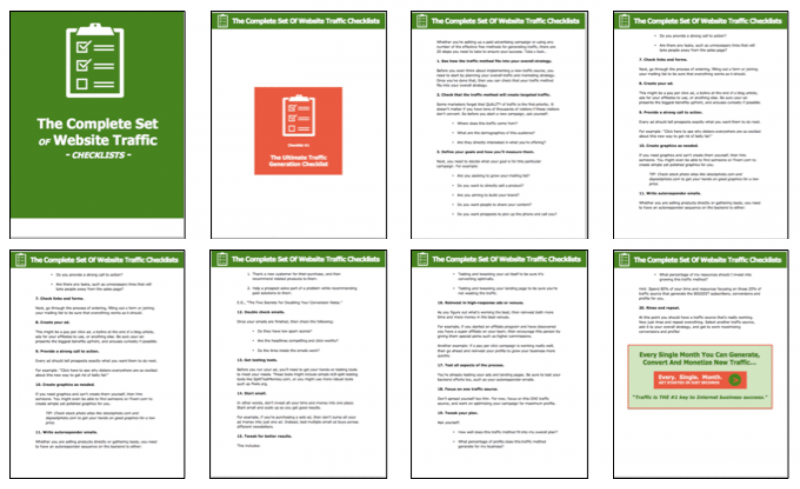 traffic-building content in Instant Traffic Checklists! Included in your programme is access to the Monetise Your Talent Group on Facebook. Join this group so that you can receive live questions and answer sessions on anything you need to check out in the “Instant Traffic Checklists” programme. In addition this will give you an opportunity to receive additional support for the monetisation of your business. Here it is: You’ve got 14 days from your initial payment to use the “Instant Traffic Checklists” and see if they work for you. If you’re not thoroughly satisfied, then you can simply email us and we’ll give your full purchase price back to you. Act now and you can take advantage of the Opt-In “Thank You” sale price of just $19 for everything you see on this page! That’s right, with your savings you pay just $0.95 per checklist! P.S. Have you ever wondered what the six-figure marketers do to get traffic that you don’t do? You’ll find out inside these checklists! Now you too can put the most profitable traffic and conversion strategies to work for you starting today! 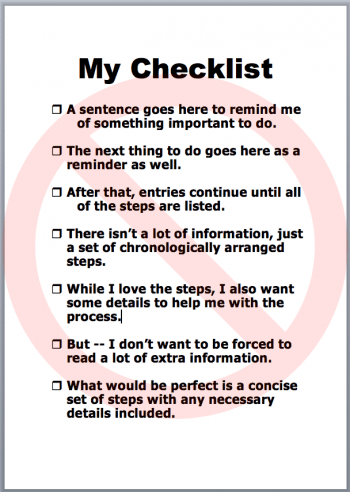 You pay just $0.95 per checklist!